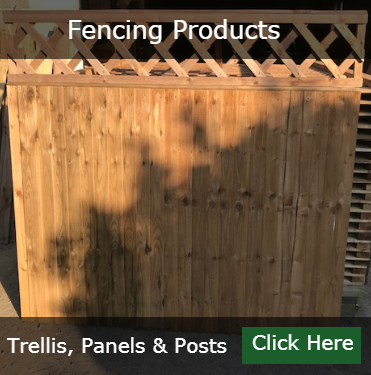 Post and rail for paddocks, all Timber is pressure treated for longevity. 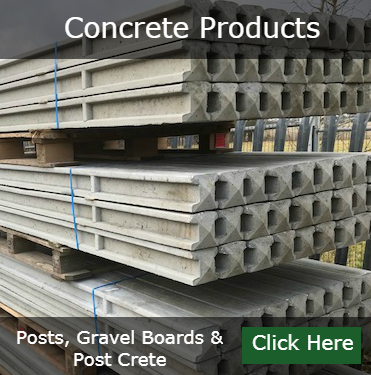 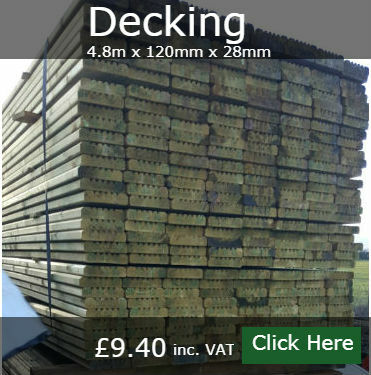 We can deliver to the whole of Essex and North East London on these products. 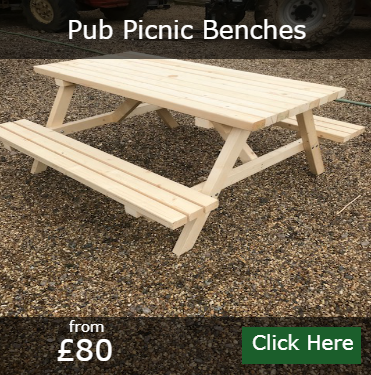 It comes with all fixings and fittings. 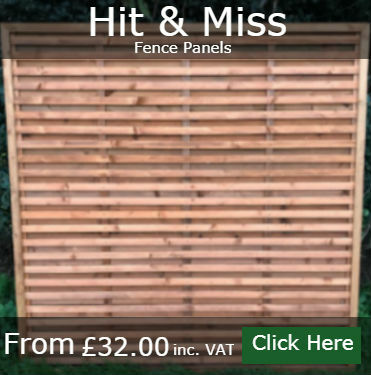 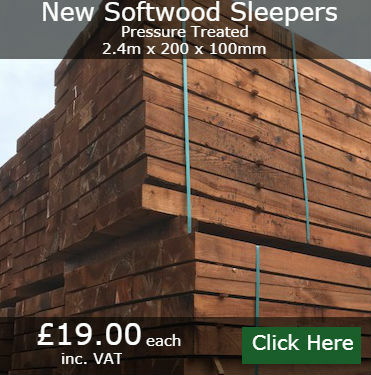 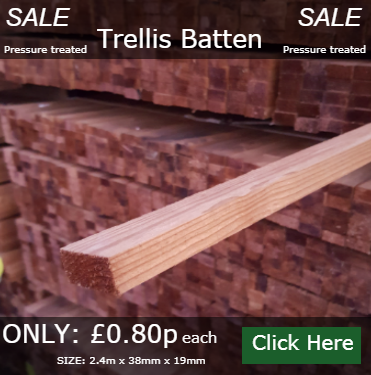 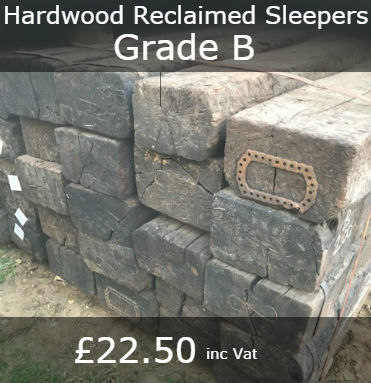 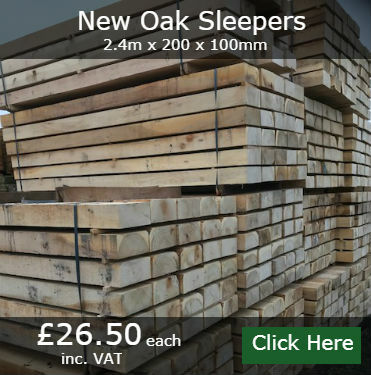 We stock all sorts of sleepers, Oak sleepers 2.4m x 100mm x 200mm, Pressure treated softwood sleepers 3m or 2.4m x 100mm x 200mm and reclaimed hardwood railway sleepers 8.5ft x 10” x 6” We can deliver to the whole of Essex, Suffolk and North East London on these products. 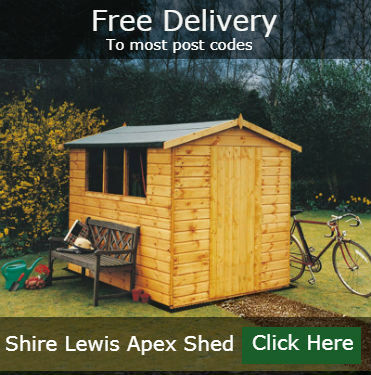 Our log cabins have free delivery to most of the UK mainland, we can offer full installation if required or delivery only, and our log cabins are supplied with all fixings and fittings including roof felt. 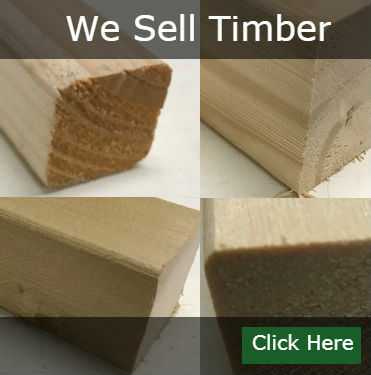 We have 19mm, 28mm, 34mm, 44mm,and 70mm log size, they are great quality and easy to install. 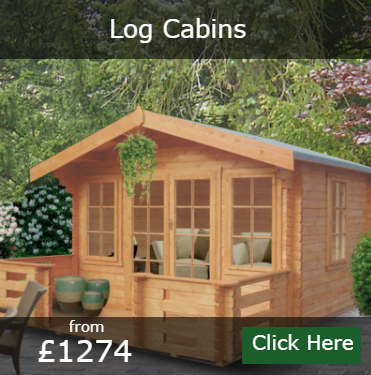 Some of our most popular cabins are Abbeyford log cabin, Bourne log cabin, Clipstone log cabin, Bradenham log cabin, Dalby log cabin, Elveden log cabin, Glenmore log cabin, Marlborough log cabin, Tunstall log cabin. 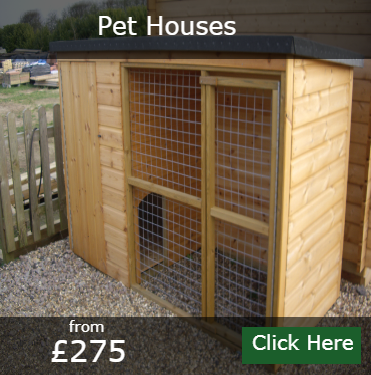 We can also supply Bespoke Cabins. 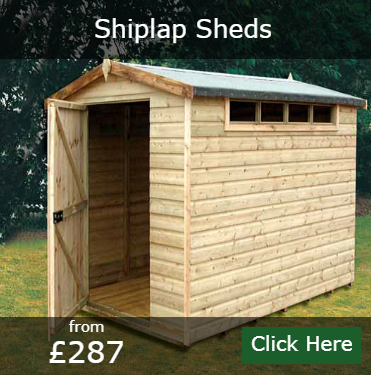 We offer all sorts of sheds from factory made to handmade; Some of our most popular include the Lewis shed, Caldey shed, Atlas Shed, Norfolk Shed, Bison workshop, Mammoth Workshop, we produce a lot of bespoke sheds and summerhouses in our workshop here in Colchester and supply Essex Suffok and London, we can put in extra windows and doors, make the shed higher or lower, use all sorts of different materials to suit your needs. 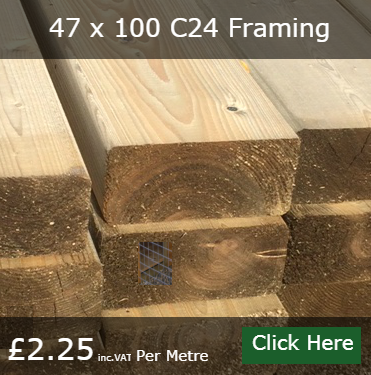 If you’re thinking of building your own shed then “ why not ” we sell all the timber you will need, framing, cladding, 4” x 2” (100 x 47mm) C24, 6” x 2” (150 x 47mm) C24, Untreated and pressure treated. 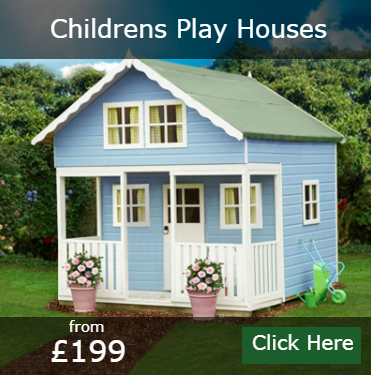 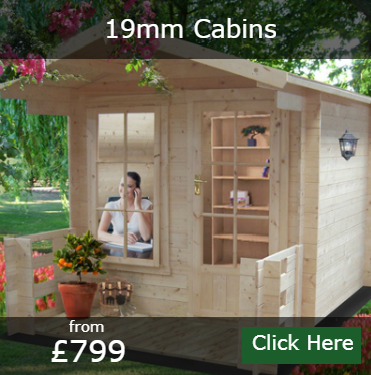 19mm log cabins have free delivery to most of the UK mainland; normally delivery is within 14 days from purchase. 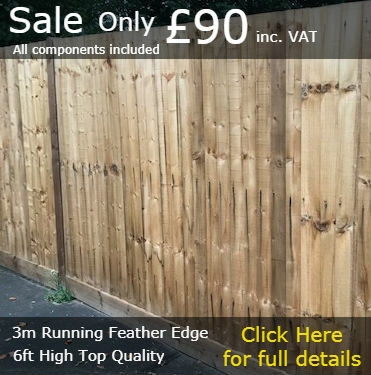 We can provide installation if required. 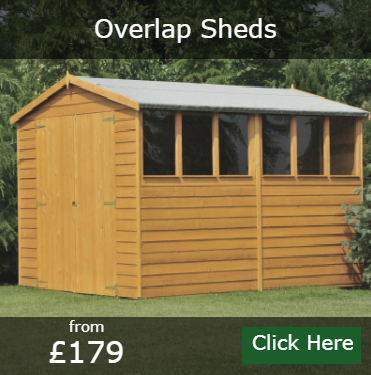 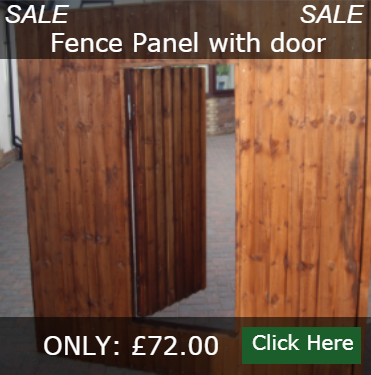 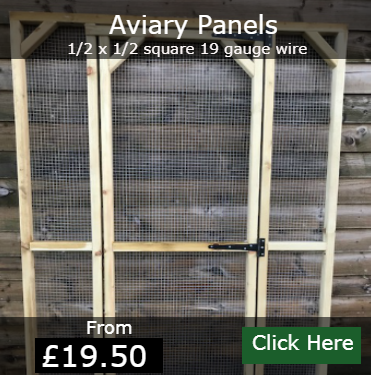 We have a large selection of Overlap sheds, normally delivered within 3 to 5 days from purchase.